This ultra cool denim line is popular with traveling celebrities. 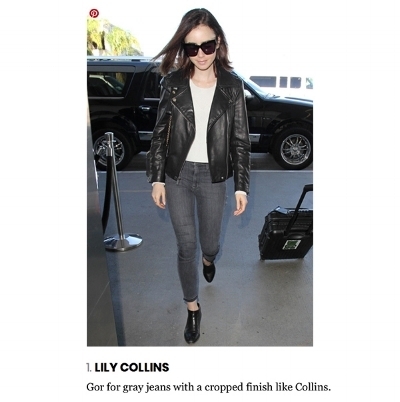 Numerous celebs have been spotted in this comfortable, well fitting, and chic denim. The founder and CEO Mary Ellen Moschetti had three goals in mind while creating her company...Fashion, Fabric, and Fit. This denim has the perfect amount of stretch, and is designed to hold its shape. We can see why it's so popular for travel. As many of you prepare for Holiday traveling... take a look at how these celebrities stay fashionable and comfortable on the go go go!